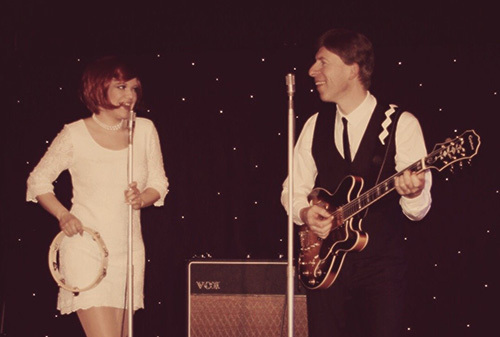 With vintage 1960's costumes and all the top hits of the decade, you will not want to miss this fun packed, non stop, swinging 60's Show! 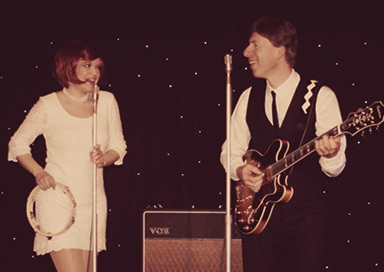 Book The Sixties Show as a duo now... (or for larger venues The Sixties Show is also available with it's full cast and band!) The Choice is yours! She trained in Musical Theatre at Reynolds Performing Arts. 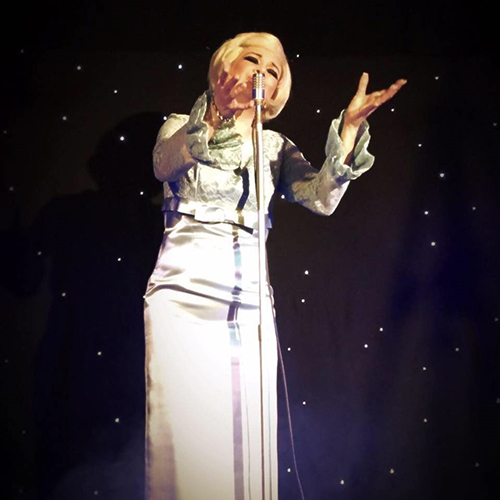 She performed in many productions working for Qdos, Hammond, Merlin, PMA, Oddpost, Viva, Boogie, Laughton Hotels and MIKE STOCK (Stock, Aitken, Waterman) & STEVE CROSBY, who formed the band 'STEPS' and the 'Go Go Go Show!' (as seen on NICK Jr). 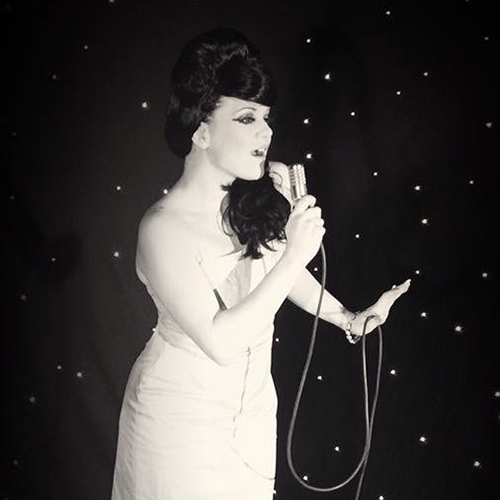 She went on to perform a tribute to Lily Allen, this led her to appear in CHANNEL 4's TV show LOOKALIKES. She's also toured theatres in the hit show, "BOBBY SOCKS & BLUE JEANS" and performed on board P&O CRUISES with her duo, "BEST BEHAVIOR". She is now thrilled to be touring with her own tribute shows "THE SIXTIES SHOW" and "THE COUNTRY SHOW." He's been a professional guitarist, bassist & vocalist for over 10 years. His journey in country music started in the family show band "Gold Dust". He also worked with Lenny Clark & Preacher touring the UK. Since then he's played many styles of music and had the pleasure of performing for P&O, Brittany Ferries, Stenna Line, Ramada Hotels, Laughton Hotels, Haven, Bunn Leisure, Butlins and British Airways. 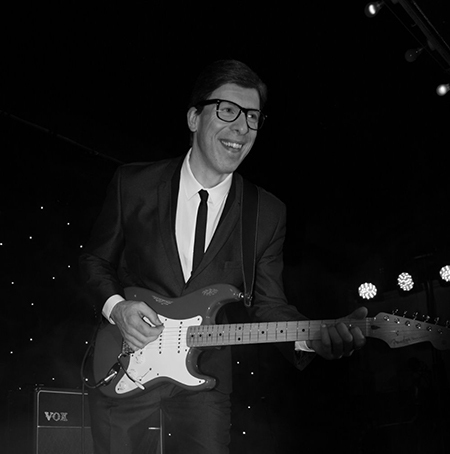 He's also starred as 'Hank Marvin' with top "Cliff Richard" tribute, Jimmy Jemain and the "WE SAY YEAH" & "BOBBY SOCKS & BLUE JEANS", theatre shows. He enjoys touring with his Duo "BEST BEHAVIOR" and with his two tribute shows "THE SIXTIES SHOW" and "THE COUNTRY SHOW".